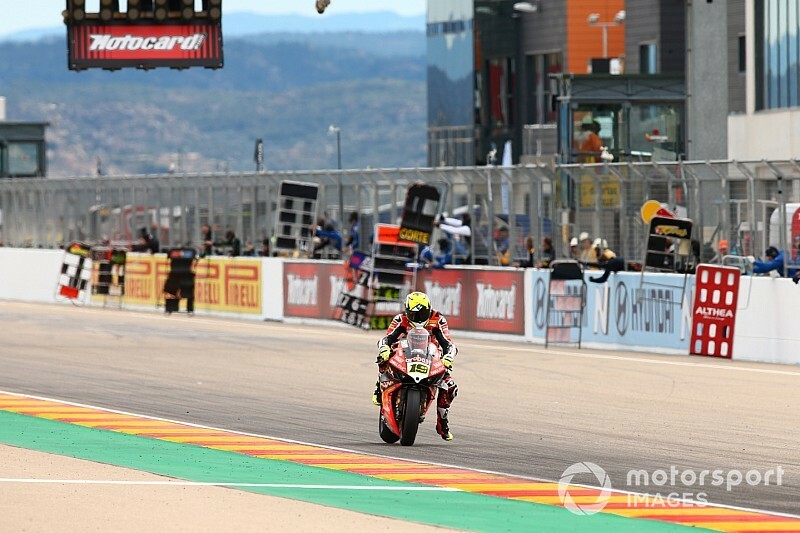 Alvaro Bautista went lights-to-flag in the final race at Aragon to score his ninth consecutive World Superbike victory as Jonathan Rea kept his streak of second-place finishes alive with a last-lap move. 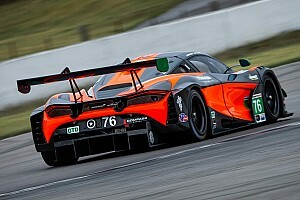 Bautista had a lead of one second already after the opening lap, and eventually took the chequered flag by 6.8s after giving up almost three seconds on the last lap. 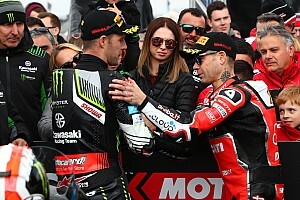 Behind him, second place was a closely contested affair between Kawasaki duo Rea and Leon Haslam, as well as Ducati's Chaz Davies and Yamaha's Alex Lowes. 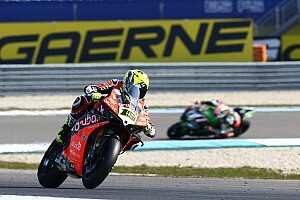 Davies made a move on Rea on the second lap and held the position for the majority of the race as Rea was forced into battles with Lowes and Haslam. While Lowes faded late into the race, Haslam kept putting pressure on Rea, the duo switching positions a couple of times. But Rea finally cleared his teammate and could focus on Davies on the last two laps and, after an unsuccessful initial attempt, he took advantage of his rival running wide at Turn 1 of the last lap and salvaged second. Davies settled for third, closely followed by Haslam, while Lowes in fifth fell to four second behind. GoEleven Ducati's Eugene Laverty was best of the rest in sixth, fending off Jordi Torres (Pedercini Kawasaki) and Michael Van der Mark (Yamaha). The top 10 was completed by Michael Ruben Rinaldi (Barni Ducati) and Sandro Cortese (GRT Yamaha). 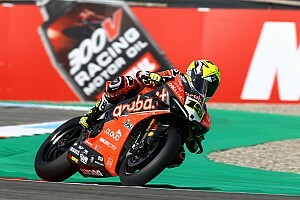 Toprak Razgatlioglu retired with a bike failure and Alessandro Delbianco, who had a ride-through penalty for irresponsible riding in Race 1, also didn't finish the race. 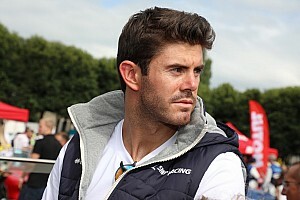 BMW's Tom Sykes, who had enjoyed his strongest weekend of the season so far with two fifth-place finishes, was a lowly 12th this time around.